While many of us wear sunscreen on our face during the summer months, the reality is, you’ve got to wear sunscreen every day of the year. 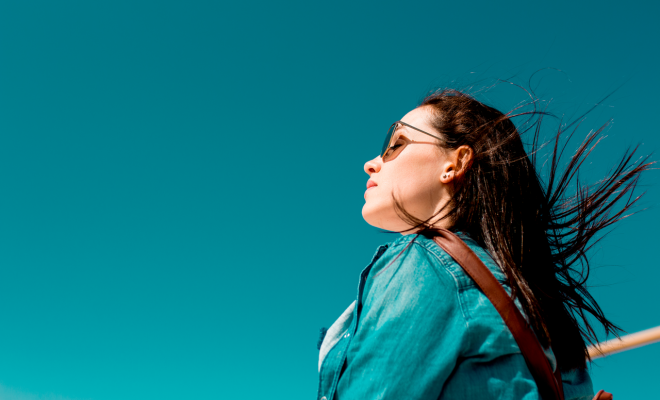 Your face is one of the most sensitive and exposed areas on your body when it comes to sun damage, so it is crucial you protect it from Ultraviolet rays that are the cause of wrinkles, sun spots, skin discoloration and skin cancer. They are independent of cold or hot weather and are not blocked from clouds. If you haven’t been using sunscreen as part of your beauty routine, because back in the days it felt sticky and left a white cast on your face, I’ve got good news for you, there are many products on the market that are lightweight and non greasy and a must before applying anything on your face every day. To Save Face SPF 30 Facial Sunscreen, is my go to sunblock every day. It is an ultra lightweight gel cream that absorbs quickly into the skin and wears beautifully under make up. 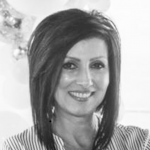 I love that it hydrates and nourishes the complexion. If you have struggled with finding a good everyday sunblock, try this. 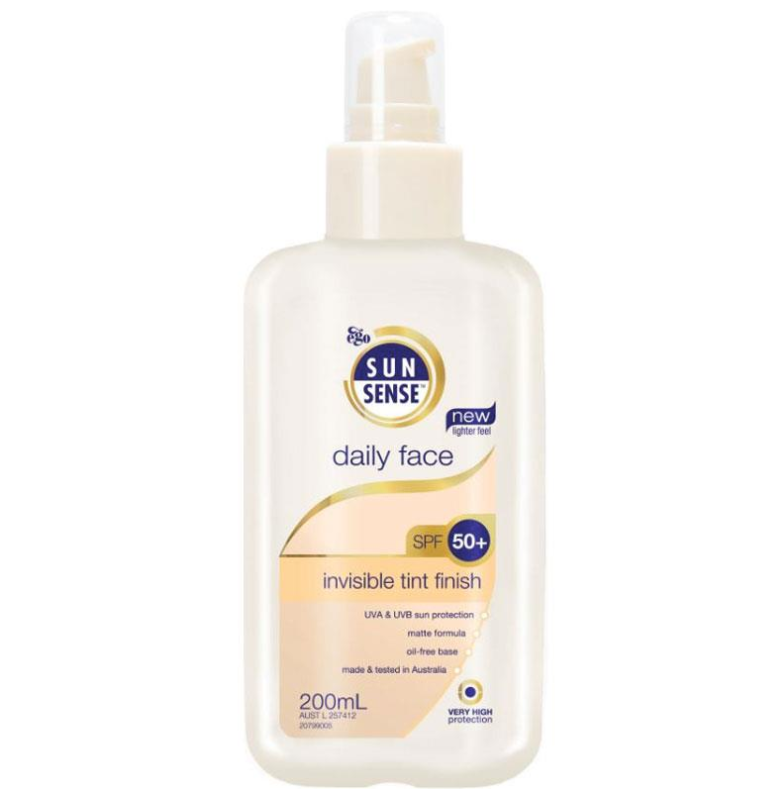 SunSense Daily Face SPF 50+ sunscreen is light, non greasy and most importantly sinks into the skin very quickly. It wears well under make up and is fragrance free. It has a sheer tint for an invisible matte finish. 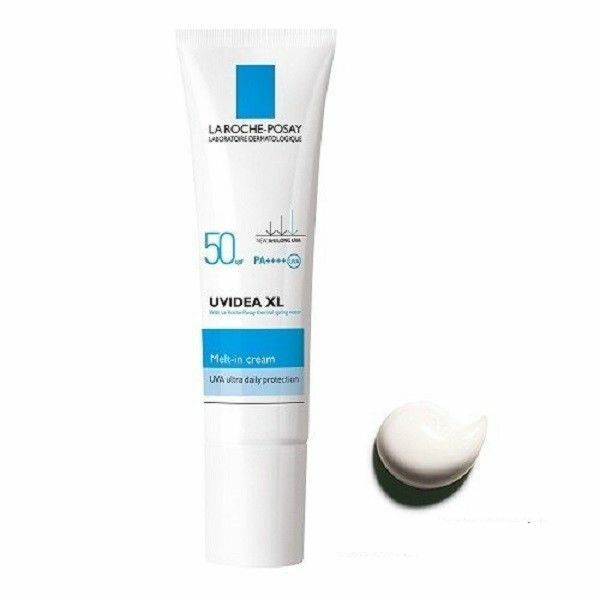 Laroche-Posay Uvidea XL is hydrating and has a smooth melt in cream texture. 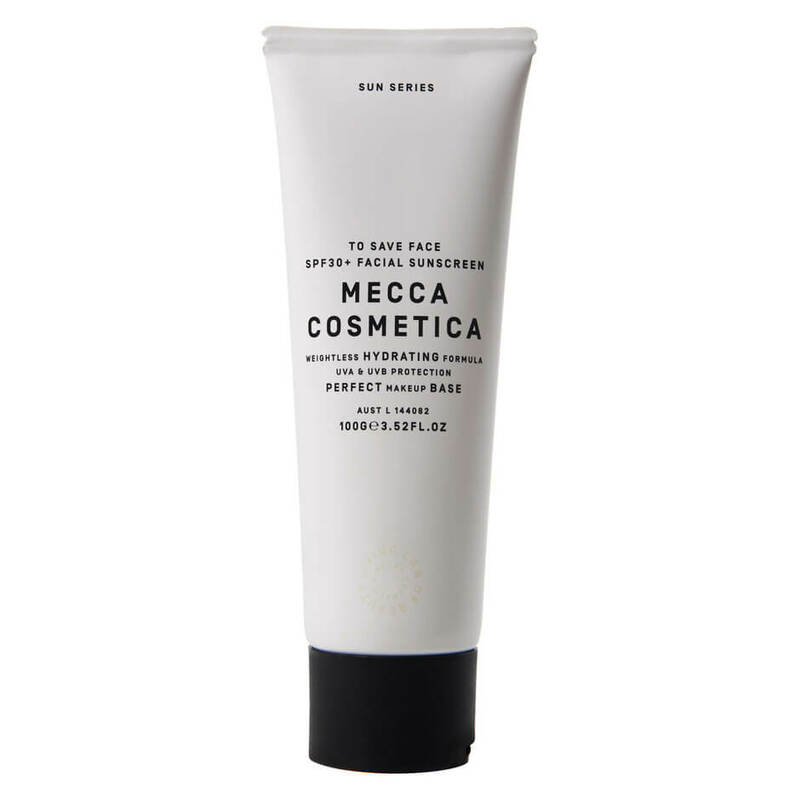 It quickly penetrates the skin without an oily or white finish, making it an excellent makeup base. 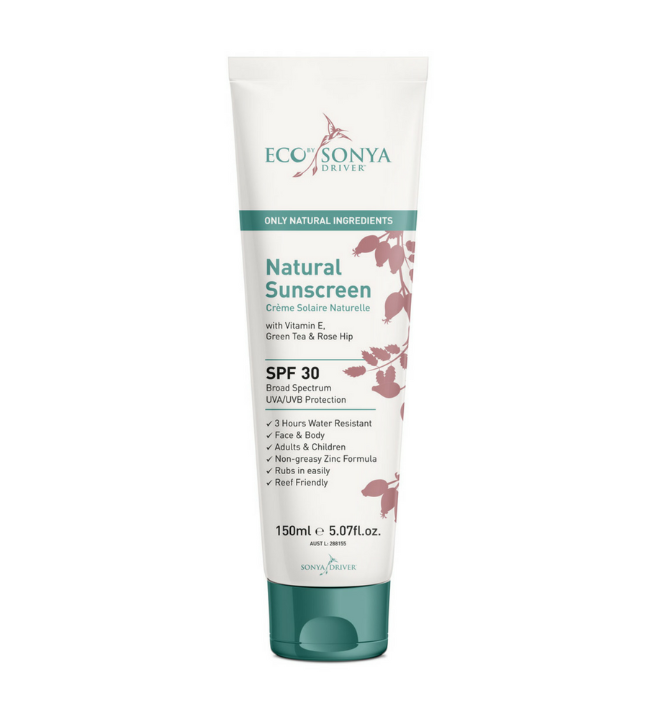 Great sunscreen for all year round and sensitive skin. This natural Rose Hip Sunscreen is also a winner. It has a non-greasy zinc formula with broad spectrum for protection from UVA/UVB rays. It rubs in clearly and easily and can be worn on your face and body. Tip – Use a brush when applying sunscreen. It allows the product to be buffed into the skin, so your foundation will look seamless and give that flawless finish.